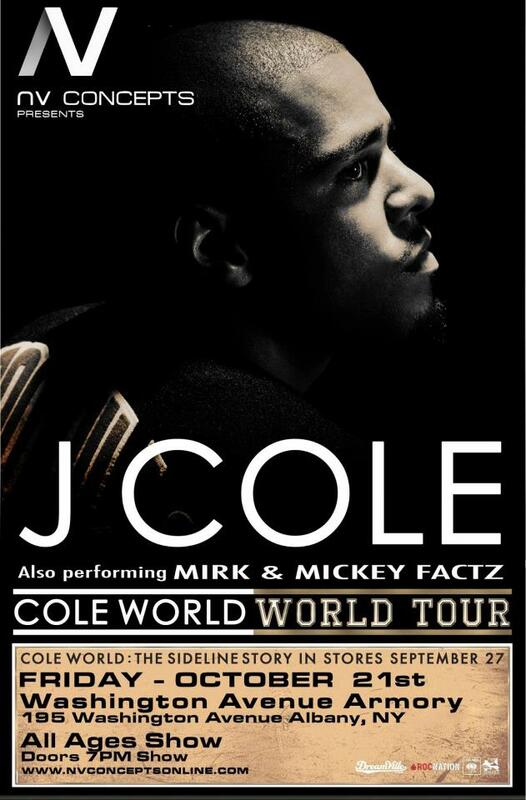 The bro Zueslytning got some great on stage and backstage footage from the J. Cole show ft. Mr. Cheeks and MIRK. Another highlight of the show was an extended on stage freestyle from Mickey Factz (not shown). Check out some of the footage below.